When Mmy kids have a friend to play I often make a special treat for afternoon tea. 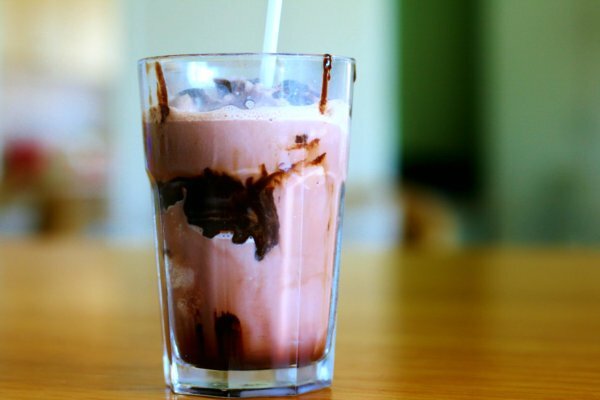 On hot days, Iced Chocolate usually hits the spot. It’s made in the Thermomix and all natural, of course. 1. Place cocoa and sugar in TM bowl with 100ml water and cook for 2 mins, 70′, speed 2. 2. Pour the syrup between three glasses. 3. Place ice and milk into TM bowl and blitz for 20seconds, speed 10. 4. 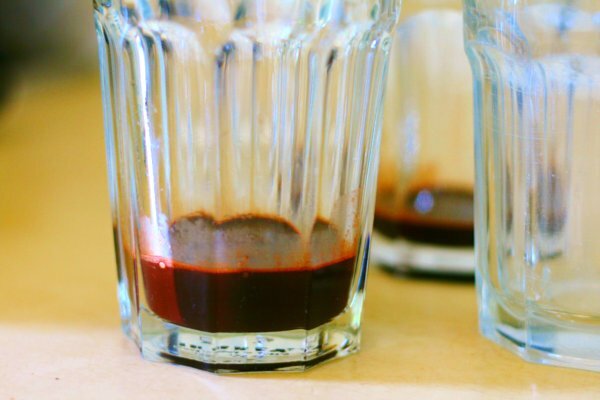 Share this between glasses and top with ice cream (and topping if desired).